How to get to where we are from wherever you are. 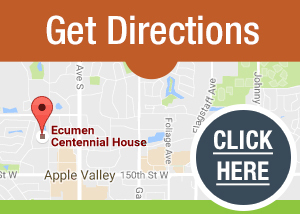 Simply click below to launch Google Maps for custom directions. We’ve already made ourselves your destination! For more information and to schedule a tour, call 701-239-4524 or click here to contact us online.